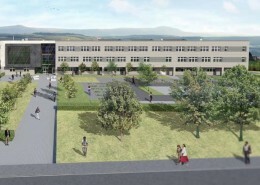 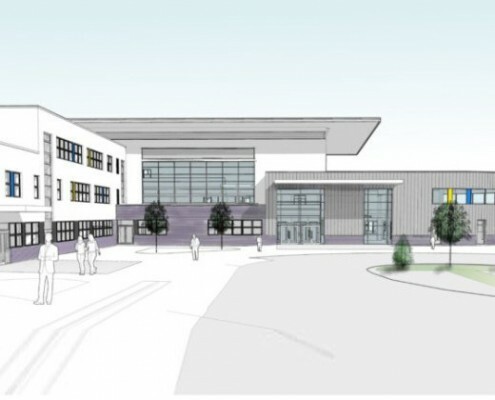 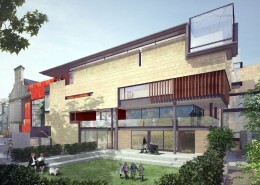 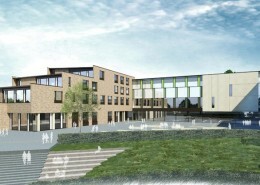 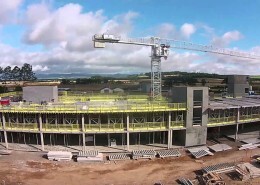 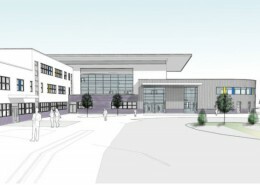 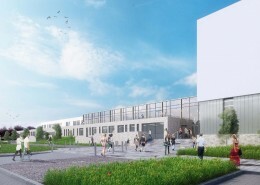 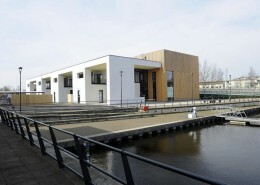 The new, £21.5m Viewforth High School is set to open in August 2016. 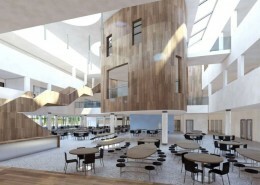 The campus will include state of the art teaching spaces and technology, a new sports centre and library, along with various community facilities. 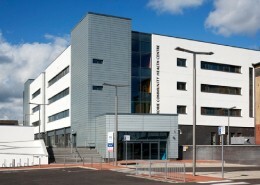 Established for over 30 yrs, Soundtex is one of Scotland’s leading partition installation companies. 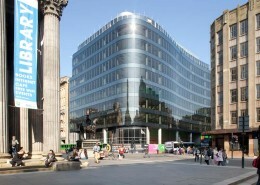 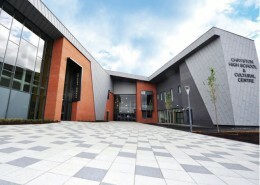 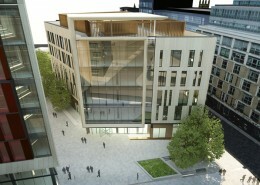 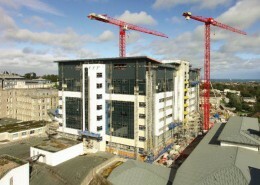  We work alongside main-tier contractors on a wide range of commercial and public sector projects. 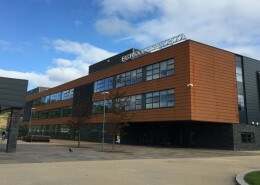 © 2019 Soundtex Partitions Ltd.